Thankfully, roofing problems don't come around that often, but when they do, you need to be sure that the company you choose to fix your roof is able to do it competently and professionally. If you are in need of an experienced, trustworthy roofer in Clarkston, then call ustoday. We have many years' experience of working in the Clarkston area and our roofers cater for all roof related jobs. We are well established and have years of experience in all kinds of roofing solutions in the Glasgow area - our customers always come back to us! If you choose to work with us, you are not only guaranteed first class workmanship and customer service, but we cover all work with guarantees, so your entire roofing project is protected and secure for its entirety, giving you added assurances. Pick up the phone now and speak to our experienced roofers in Glasgow. 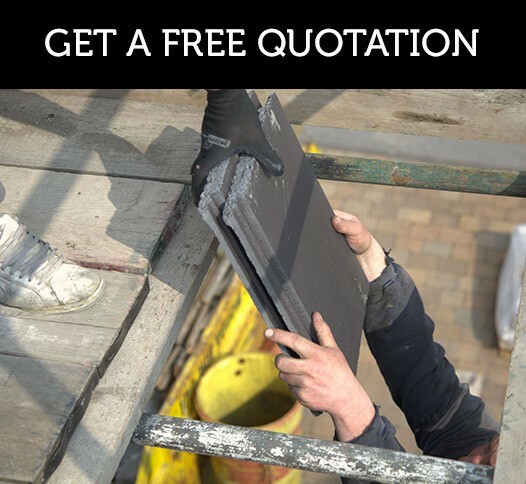 We are happy to visit you in your home, discuss your roofing plans and provide you with a free, no obligation quote on all the roofing jobs you require. Our team of local roofers use locally sourced materials making us the perfect choice in and around the area. Ring Glasgow 0141 340 9910 now if you have any questions or want to book in a free consultation with our local Glasgow contractors.